Beautiful capture. 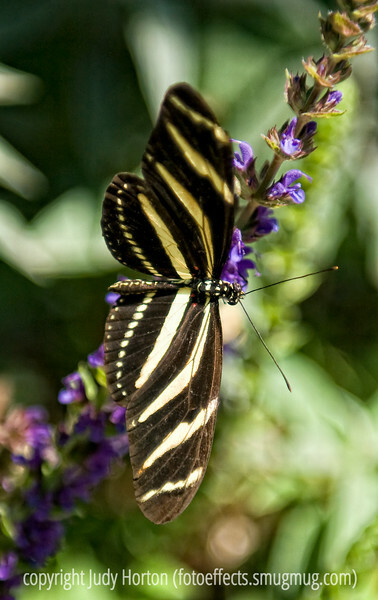 This reminds me that I need to go visit the Dallas butterfly garden. My "to do" list just gets longer every day. Maybe I should rename it to "I Want To Do" list. Beautiful visitor to the colorful flowers.